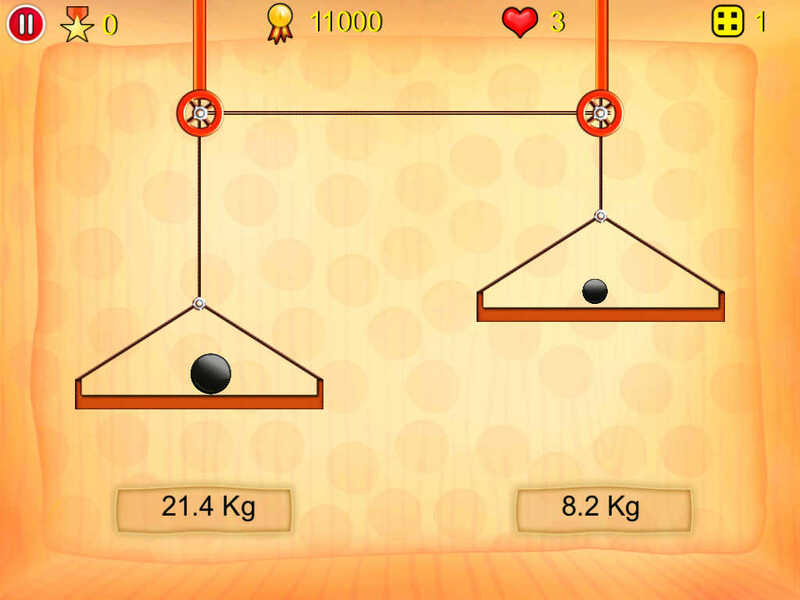 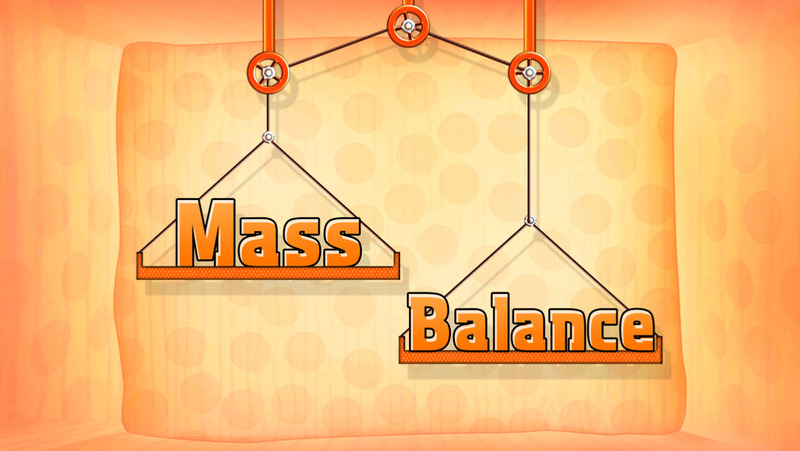 An exceptional balance game which tests your ability to weigh things. 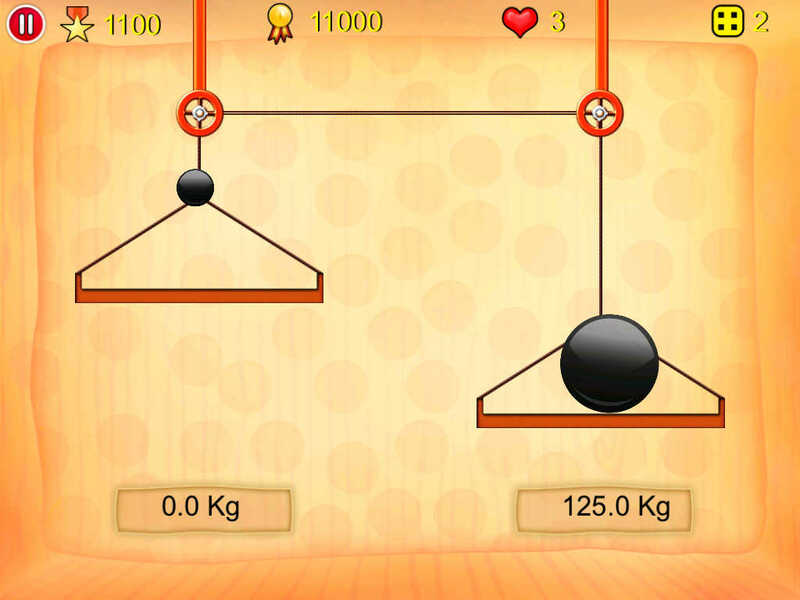 Just tap on the screen to create a certain mass against which you have to balance the weights on the other side of the scale. 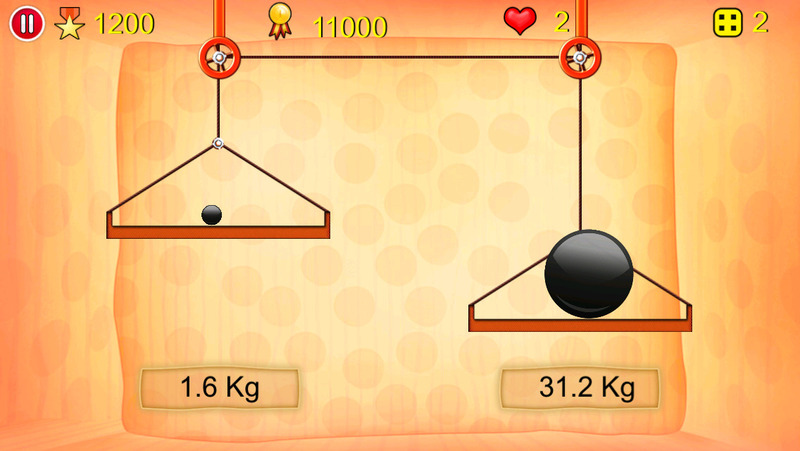 Try it once and you are going to love it.